The velvet is fitted with a 4MM sponge palm pad to effectively relieve the numbness of the grip, and the entire back of the hand uses an elastic fabric to fit the hand without a sense of restraint. 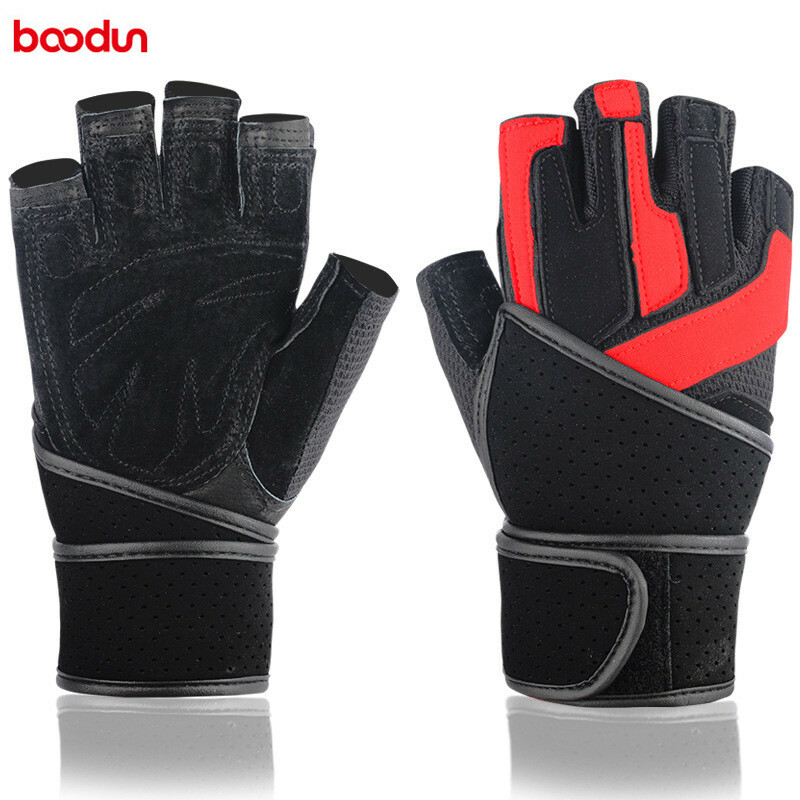 The back of the hand elastic fabric is sweat-absorbent and fits the back of the hand.The fist is comfortable and not tight. When the material is light, it is not cumbersome and unbound.